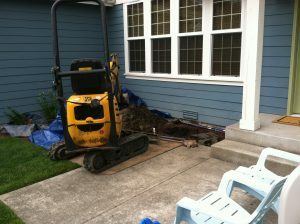 Correlation of Water Lines in Federal Way- Why Choose Us? Clearwater Leak Detection can help you detect a hidden leak underground, under concrete or under asphalt. We use cutting-edge equipment with a computerized correlation of water lines to help Federal Way, WA clients detect their water line leak. Correlation of water lines is a technique that is able to identify leaks even when the conditions are unfavorable. It is successful in eliminating any background noise in the leak detection process. When is Water Line Correlation Used on Federal Way Property? During the process of correlation of water lines in Federal Way, we detect the noise at two separate points using sensitive microphones. It works on the fact that the noise will take more time to travel to the microphone farthest from the source. Using this time delay and other information, such as pipe length and material, the exact location of the leak can be determined. 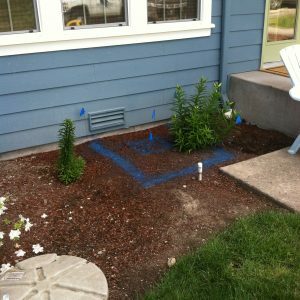 How Does a Digital Leak Detection System Work in Federal Way? 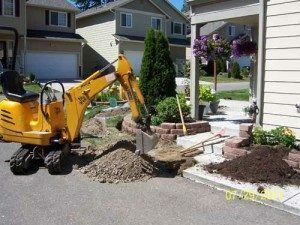 Digital leak detection system allows Federal Way property owners to determine the exact location of the leak, helping them save time, money and hassles on repairs. The underground leaks in the pipes make sounds and the digital leak detection system finds the leak location by hearing those sounds. For more information on the benefits of using digital leak detection system in Federal Way, feel free to call Clearwater Leak Detection at (206) 686-9300 today.